My entire family drinks coffee all day long. You could say that it’s the family drink of choice. I was given coffee mixed with hot coco since I was a baby. I’m happy to support a company that is giving back to the community. It is a tasty boost of energy! It is another way to support our country. 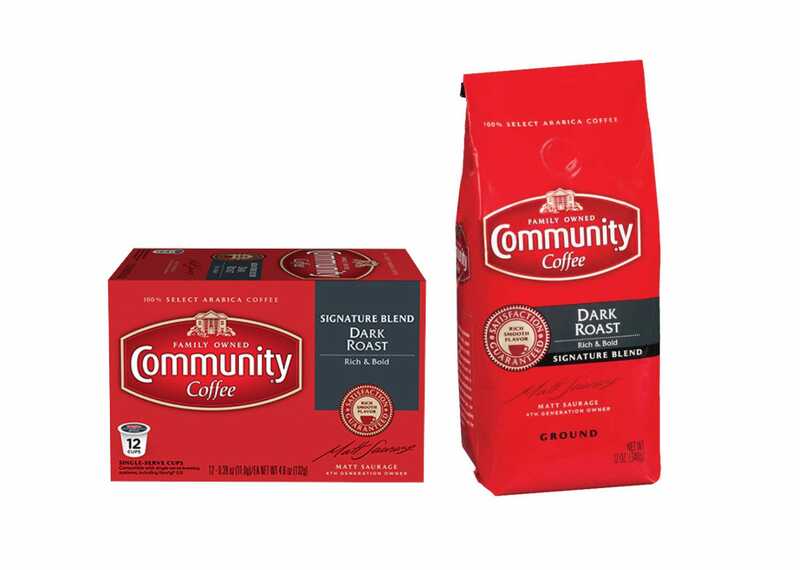 Good for Community Coffee! Good for my taste buds, good for the people.